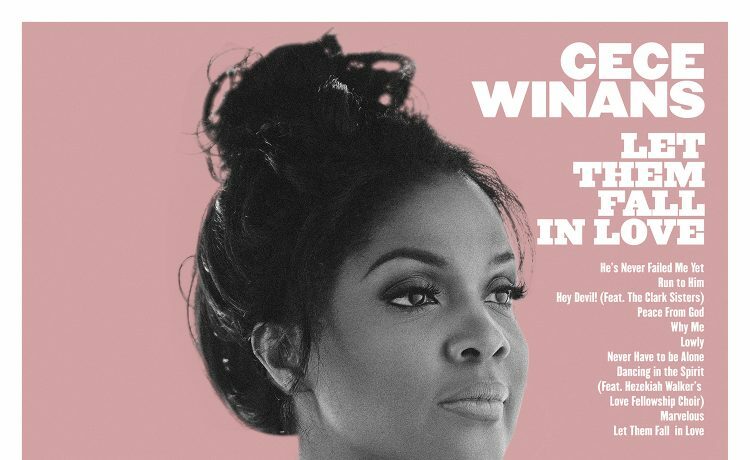 After more than nine years CeCe Winans has returned with a new solo album, Let Them Fall In Love Again. The 10-track album is filled with songs that showcase the gift that CeCe Winans is to gospel music. The lead single, “Never Have To Be Alone,” is a touching reminder that no matter the circumstances, God never leaves us alone. The lyrics sums it up: That’s when I close my eyes, Take some time and realize, That he was always there, Truth is he never left, That is what the spirit says, And I believe it so, I never have to be alone. 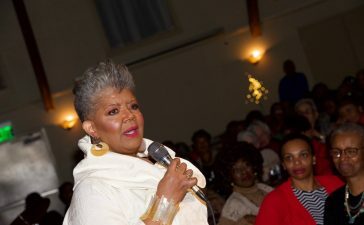 Produced by her son, Alvin Love III and Tommy Simms, the album is a perfect blend of musical stylings, including big band horns, contemporary R&B, beautiful ballads and good old foot-stomping church tunes. Love also wrote most of the songs on the album as well. The first “He’s Never Failed Me Yet” seems to embody the journey that many believers take as they grow up in the church hearing words that seem cliché, only to realize its significance as they grow in the Lord. The lyrics immediately pull the listener in. “Hey Devil,” featuring the Clark Sisters will get listeners to their feet. It’s a spirited song, punctuated with ad libs at the end that leave you want wanting to hear more from this collaboration of vocal powerhouses. On “Why Me Lord,”CeCe Winans resurrects the Kris Kristofferson classic and puts a soulful spin on it but still stays true to its country music origins. 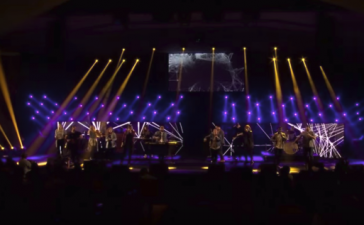 Hezekiah Walker’s Love Fellowship Choir joins her on “Dancing In The Spirit,” a bouncy tune perfect for a good Sunday morning shout-fest. 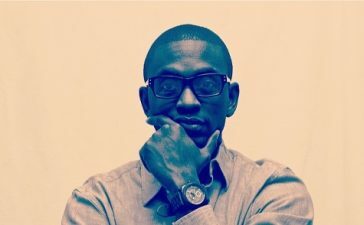 The album ends with the title track, “Let Them Fall In Love,” a beautiful ballad that asks the Lord to let people fall in love with him and to forgive them. “Run to Him” is another joyous tune that is both uplifting and a bit retro in its sound. Let Them Fall In Love is another vibrant, soul-stirring masterpiece from CeCe Winans that was certainly worth the wait.